A Mutterfarbe update: Brandi Katherine Herrera will be reading at Spark Central in Spokane, Washington on November 10, 2016 at 7pm. 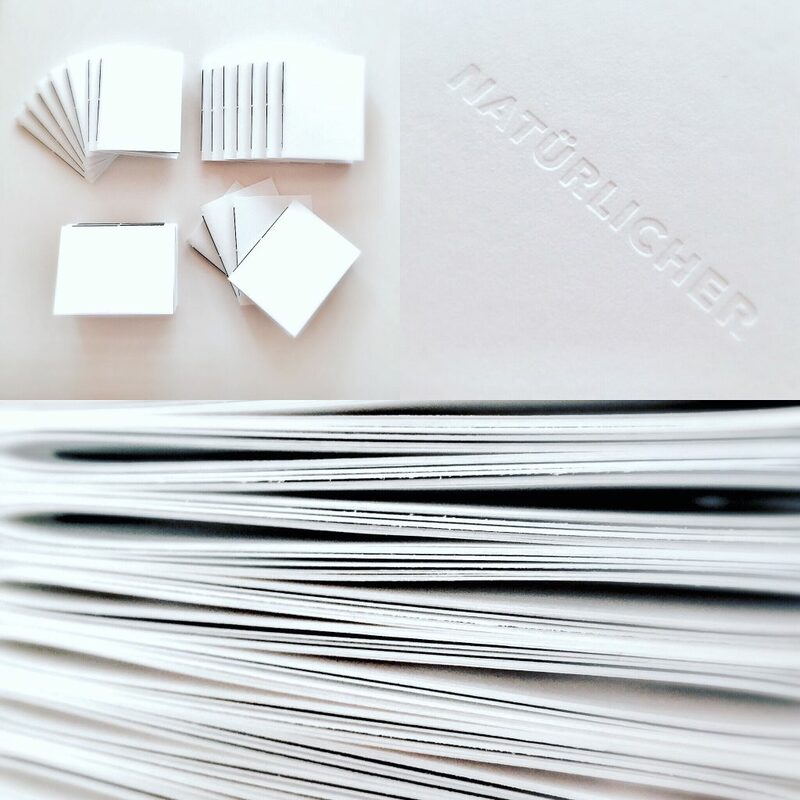 Chapbooks featuring poems from the first section of Mutterfarbe—Natürlicher (vis-à-vis land, animal)—will be available at the reading. You can also find the chapbooks here.